Must see! Beautiful newly updated 5/3 with open floor plan home! Freshly painted interior with new carpet. 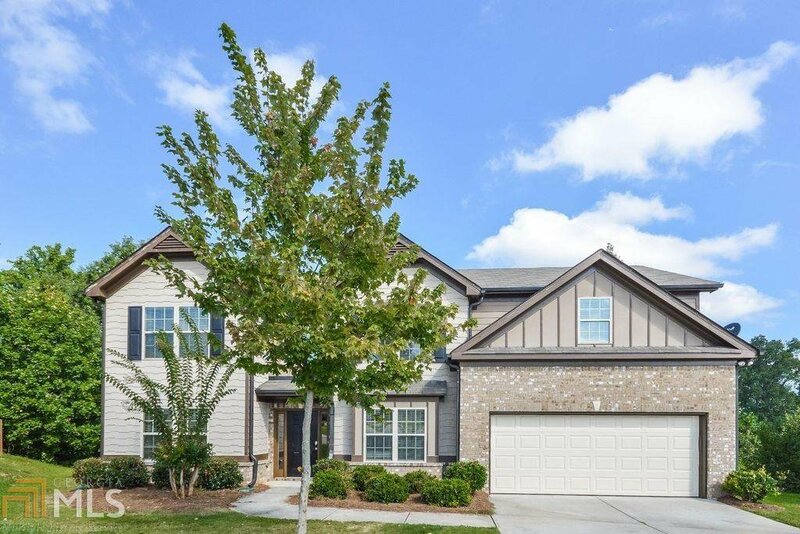 Clubhouse community with Pool, Tennis, sidewalks, green space, playground, close to Excellent Dacula schools, Gwinnett parks and Mall of GA. Easy access to Hwy 316 & I-85. Listing courtesy of Era Atlantic Realty. Selling Office: Coldwell Banker Residential Br.